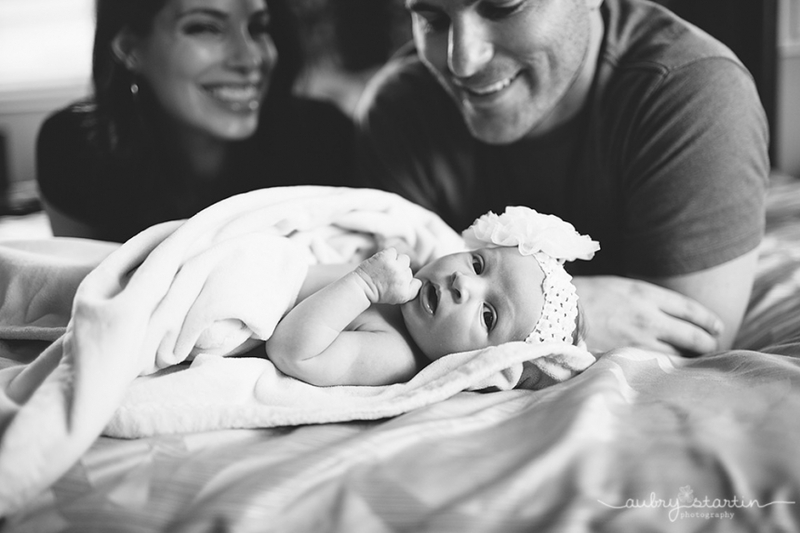 i was delighted when my stunning friend, ashlie, asked me to take her babe’s newborn pictures. even though she was only a couple weeks old, there was no way she was going to sleep through any of this photoshoot. she was so sweet and alert. she’s perfect.